The Law Offices of James Dowgul, P.A. Call us today to speak with our criminal attorney! Have you been accused of a crime? Are you in need of the professional and reliable help of a determined and understanding criminal lawyer, DUI attorney or perhaps a drinking and driving lawyer? We do understand and realize that everyone makes mistakes; small mistakes and even larger ones. Well, we’re here to help. Welcome to The Law Offices of James Dowgul, P.A., your first choice criminal law office in Panama City, FL and Panama City Beach, FL. It is in our best interest to support the various unique needs of our many different clients. No two cases are alike and we are here to assure the most successful results, the smooth fulfillment of your case so you can have peace of mind again. 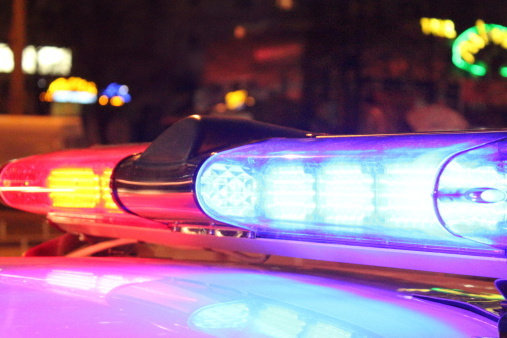 If you've been arrested in the Panama City Beach, FL area, you need an expert in criminal law to plead your case. The Law Offices of James Dowgul, P.A. is here to serve as your DUI attorney, traffic lawyer, or a criminal attorney for any other type of case. Call our criminal law and drunk driving lawyer in Panama City, FL for dedicated assistance on your case. We won't rest until we've achieved a successful outcome for you. Call today to schedule a consultation so that we can advise you on the particulars of your case. We are the Panama City, FL area's trusted traffic lawyer and DUI attorney. We are also experts in criminal law, domestic violence, drug offenses and more. You can learn more about our practice areas by visiting our website. The Law Offices of James Dowgul, P.A. have been serving clients from all over Panama City, FL, Panama City Beach, FL and the surrounding areas as a most proficient criminal law office and traffic lawyer since 2007. Although we have been around for just a short time, our success rate has soared immensely. Due to our reputable hard work and dedication towards our clients, we have emerged to be one of the most trusted and relied upon criminal law offices in the area, and we look forward to serving our clients with our expertise and drive for years to come. Our drunk driving lawyer can provide the legal representation that you deserve. If you have been arrested on charges of drunk driving, remember that our experienced attorney can help you put up a strong defense. We have handled many similar cases and can also assist you with DUI traffic offenses, violations of probation, and other criminal charges. We serve clients in Panama City, FL and the surrounding areas. Contact our drunk driving lawyer today. Our drunk driving lawyer can navigate your DWI process backward and forwards. Our experience fighting DWI cases is the reason we are so successful in the Panama City, FL area. Depending on the details of your case, there are several strategies our drunk driving lawyer can use to fight your charges. After knowing the details of your case, we can determine the defense strategy with the highest chance of success. Call us to discuss your best options. 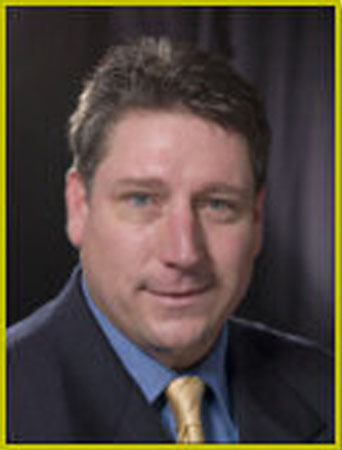 Whether you need a traffic lawyer, a DUI attorney, or even a criminal attorney, The Law Offices of James Dowgul, P.A. are equipped to help. We know the ins and outs of criminal law so you know that you'll get the best possible legal advice. When you call us, you will speak to an experienced, knowledgeable attorney or drunk driving lawyer who can help you with your case. Trust the criminal law experts in the Panama City, FL and Panama City Beach, FL area. The criminal attorneys at The Law Offices of James Dowgul, P.A. are ready to help you with your case. If you need a traffic lawyer or drunk driving lawyer, give us a call. Our DUI attorneys are experienced and well-versed in the law. We understand that sometimes people make mistakes. We want to help make the ordeal ahead a little easier. Let us fight for you! 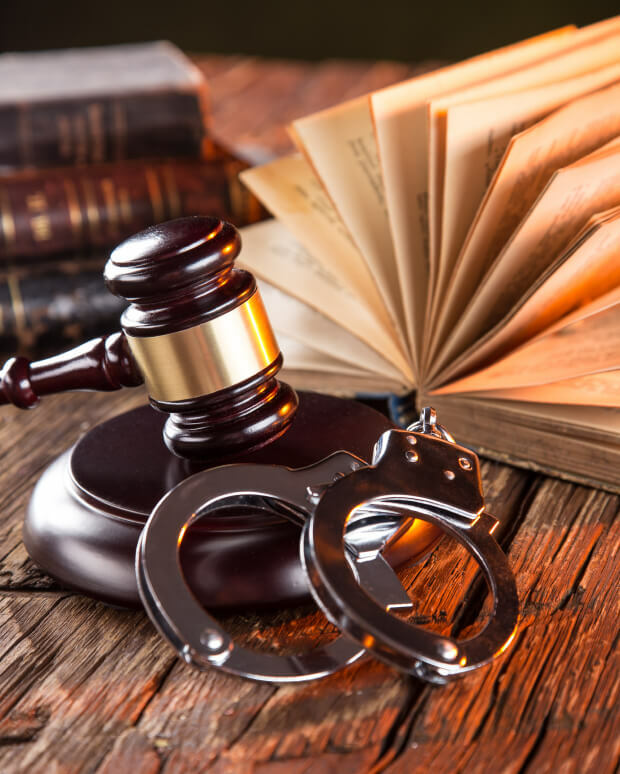 We specialize in a variety of criminal law cases! Here at The Law Offices of James Dowgul, P.A., we understand that being arrested is a terrifying and worrying experience, and the world of criminal law seems confusing. The road ahead lies in the hands of the judge and, depending on the case, also in the hands of jurors. But its presentation in your defense lies in your hands and your attorney’s. And that is why you need the devotion and efficiency of a criminal attorney like those here at The Law Offices of James Dowgul, P.A.. We will go the extra mile to reassure that your rights are protected and that the outcome is one that will help make the road ahead a little easier and fulfilling. Choosing the right criminal attorney to help get you through this difficult situation is an important decision. 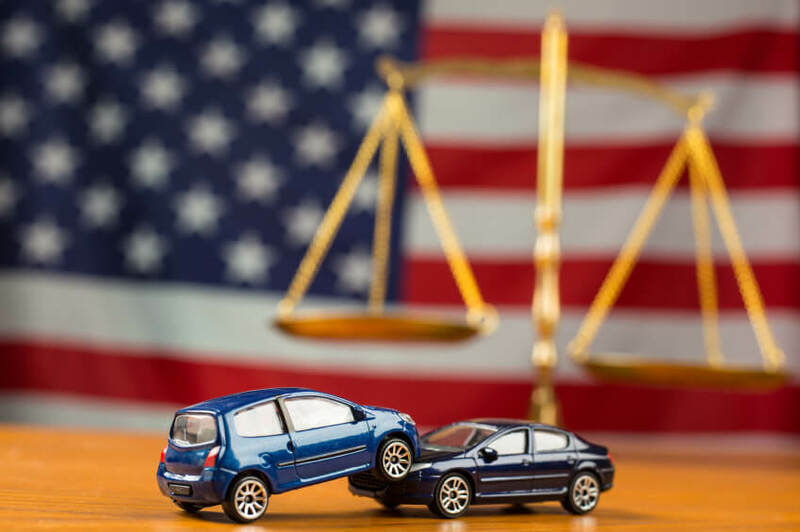 Take some time to learn more about our DUI attorneys, drunk driving lawyers and other traffic lawyers and criminal law professionals by visiting our website. There you can learn more about the areas of practice listed below, read our attorney profiles and find a location nearest to you. We have four law offices located throughout Panama City, FL for your convenience. If you feel that we are the right fit for your criminal law case, please give us a call at for a consultation. You’ll find a list of numbers on our website as well and at the bottom of this page. A DUI attorney who won't stop fighting for you. If you've found yourself in legal trouble, don't delay. You need experienced legal representation as soon as possible in order to stand the best chance of achieving a favorable outcome. The Law Offices of James Dowgul, P.A., we will put our years of experience behind you and fight diligently for your rights. If you need a criminal attorney you can trust, look no further. We have built a reputation as a reliable criminal and DUI attorney in the Panama City and Panama City Beach, FL areas. Call one of our locations today to speak with a traffic lawyer or drunk driving lawyer. It’s hard for you to focus on anything other than your pending criminal law case. You keep wondering what will happen to you. Will you lose your license? Will you keep your civil rights, your job or your home? These are questions that we will help answer while representing you. Here at the criminal law office of The Law Offices of James Dowgul, P.A., we have the experience, patience and knowledge to handle your case. We pride ourselves in our ability to efficiently provide the answers to all of your questions from start to finish. We are quick to return your telephone calls and keep you up-to-date throughout the entirety of your case. We strive to provide you with unmatched skillful legal representation as you go through this difficult time in your life. Throughout the entire process, we are here for you. 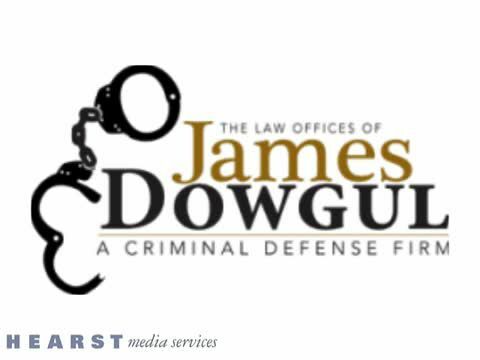 Whether you need a DUI attorney, a drunk driving lawyer or other traffic lawyer or criminal attorney, you can count on us here at The Law Offices of James Dowgul, P.A.. We are your leading criminal law office serving Panama City, FL, Panama City Beach, FL and the surrounding areas. Our criminal attorneys, former public defenders, can help you with matters of criminal law and beyond. 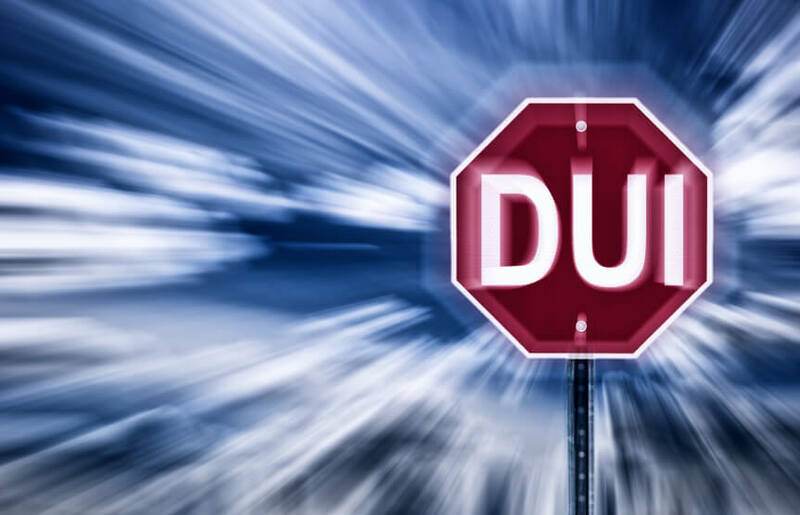 If you've been charged with driving under the influence, our DUI attorney will defend your rights; if you're dealing with a traffic ticket or license suspension, consult our traffic lawyer. We also deal with drug offenses, matters of domestic violence, felonies, misdemeanors, probation violation, drug offenses, assault/battery, and more. Call our criminal law and drunk driving lawyer today to learn more about the cases we deal with and to schedule a consultation here in the Panama City, FL area.